A new report released by the Department of Homeland Security's internal watchdog found that doctors were not properly vetted, putting immigrants and U.S. citizens at risk. The findings, released Friday by the Office of Inspector General, said the U.S. Citizenship and Immigration Services "designated physicians with a history of patient abuse or a criminal record as civil surgeons." Investigators, using site visits and records from October 2013 to June 2017, concluded that the agency lacked strong policies as officers made decisions about doctors who had applied to become what the department calls civil surgeons. When immigrants in the United States apply for permanent resident status, they are required to undergo a medical examination by a civil surgeon. The doctor gives the sealed results of the exam to the applicant, and then an official reviews the form. Authorities may deny the applications of people found to have certain infectious diseases, addictions, or physical or mental disorders. Immigration services officers check the status of each physician's medical license but they are not required to look into a doctor's disciplinary past. And some civil surgeons, investigators said, have racked up convictions related to fraud, patient abuse and neglect. One physician in Georgia tried to hire a hit man to kill a disgruntled patient in Houston. Medical boards in California, Pennsylvania and Texas revoked his license but Georgia's board permitted him to resume his work years later. Another doctor had a history of sexual misconduct with female patients. The Texas Medical Board restricted his license for five years, and he was not allowed to be alone with women while conducting physical exams. A different doctor, disciplined in California, allowed her assistants to dilute vaccinations, administer injections with substandard needles and falsify medical records. Other civil surgeons were grandfathered into a new system in 2014 without merit, or had expired medical licenses. Of the agency's 5,569 active civil surgeons, 132 could pose health or safety risks, the report stated. In a letter to the inspector general which was signed by U.S. 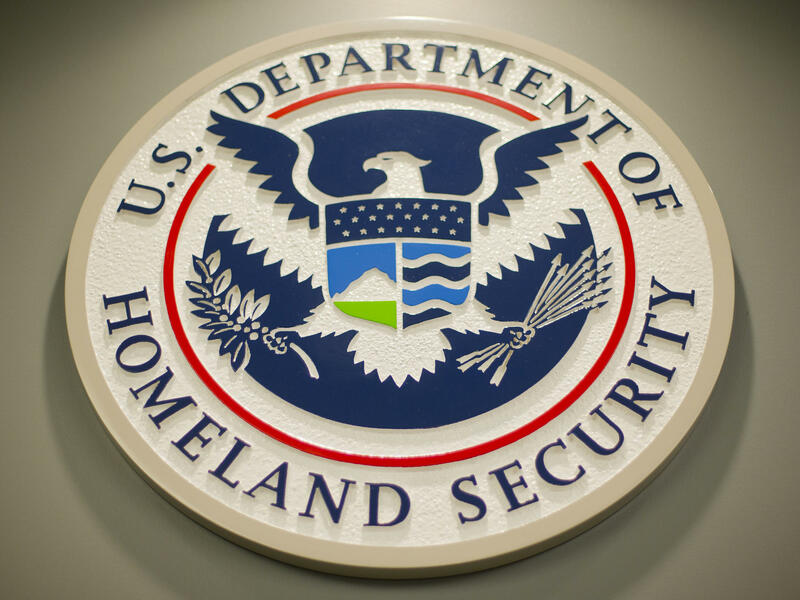 Citizenship and Immigration Services head Lee Cissna, the agency said, "USCIS remains committed to the integrity of our lawful immigration system, and the adjustment of status of an individual to a permanent resident is a core component of the immigration system." The report made several recommendations to the agency, including bringing more scrutiny to physician applications before designating doctors as civil surgeons. "USCIS agrees with the OIG that further actions are needed to enhance the medical admissibility screening process and is already taking these actions," Cissna stated. The agency committed in the document to building and implementing a more rigorous vetting process, with stricter eligibility requirements for civil surgeons. It also said it plans to review active, grandfathered civil surgeon records by March 31, 2019. The inspector general's report also stated that some officers have been accepting incomplete and inaccurate forms because they are not adequately trained or enforcing policies, potentially exposing immigrants — and U.S. citizens — to contagious diseases.